The UNO by IK Multimedia has been one of our favourite pieces of gear launched in the last year. 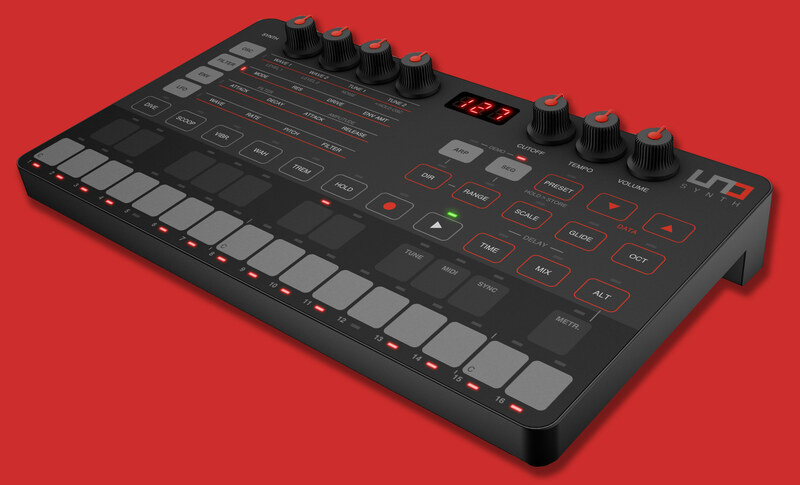 As IK Multimedia's first outing in the world of hardware synthesizers, it's no surprise that many a producer has been excited to find a true analog synth at such an affordable price point. To make the UNO an even juicier purchase, IK Multimedia are giving new UNO owners the opportunity to pick from some of their finest software for free! 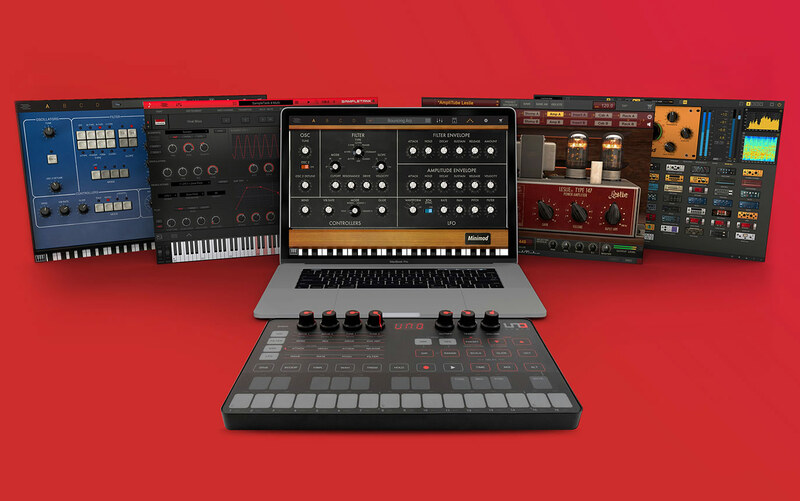 From now, through to April 30th, buy an UNO Synth and get a free software title of your choice (up to £170 value). Pair UNO Synth with qualifying titles such as SampleTank 4 for the ultimate song creation station, Syntronik for the most iconic to ultra-rare and painstakingly multi-sampled vintage synthesizers, T-RackS 5 for flawless mixes, AmpliTube 4 for realistic guitar tone, and more.